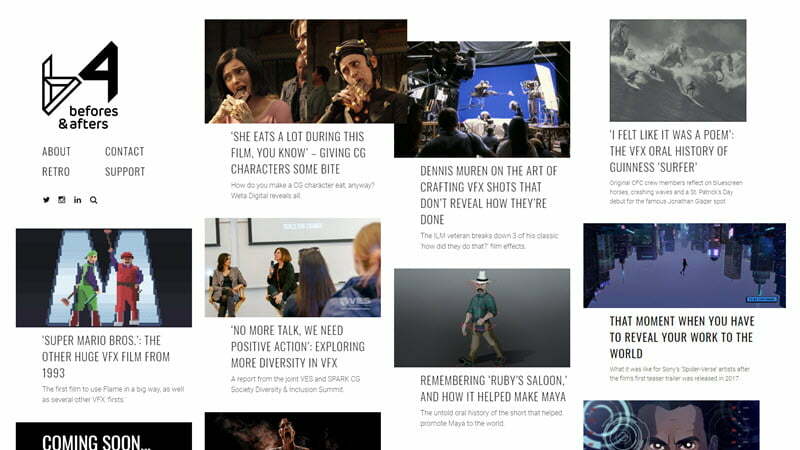 VFX journalist Ian Failes has announced a new visual effects website called Befores & Afters that will publish interviews and articles related to the industry. Yes. Very nice site. 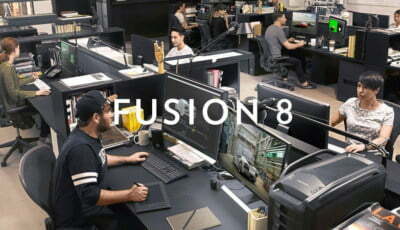 Many technical curiosities from various fields of art such as special effects during filming or creating a 3D car model. It’s worth taking a look.